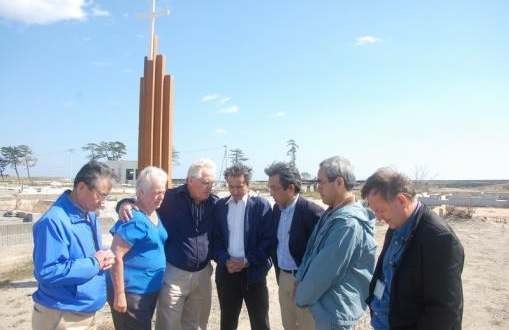 We are now into the third year for relief and recovery efforts to minister to the Japanese affected by the earthquake and tsunami on March 11, 2011. This report on some of the efforts is an update on issues and progress there. There is still openness to the gospel, but the 130,000 still in temporary shelter are struggling to move on. Many deal with depression and hopelessness. Please continue to pray for them and for revival among all the Japanese.